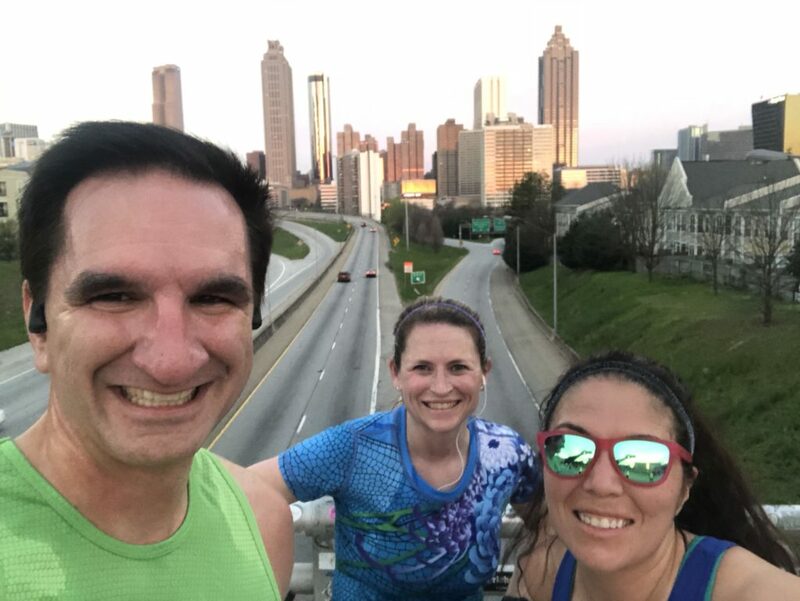 I recently ran the Georgia Marathon as part of a running challenge in the Atlanta. I had just completed a 48-mile series about 8 weeks prior so I felt that, while challenging, the race would be doable. The race had other ideas and it turned into one of the most challenging events of my life. At mile 14 I felt a little tired. By mile 19 both of my calves had severe cramps, both sides of my hips were burning and I had a pulled muscle in my lower backside. One of these can knock you out of a race and I had seven at once! I eventually went on to conquer the course and was reminded of some good life lessons along the way. When you are holding someone back: Let them go. I have a running partner that runs the vast majority of races with me. We have been through thick and thin together on and off the course. There is a difference between helping and supporting someone through their challenges and them dragging you down. I knew that day that I had turned from needing help to a liability. Finishing the last 6 miles was going to be even more challenging alone, but I had to cut her loose. It was a bittersweet moment with a few tears shed, but she eventually went on without me. In the business world, this may be holding someone back from a promotion because they are so essential to you. Let them go. In your personal life, it may be someone that continues to take from the relationship and offers nothing in return. Let them go. Have the self-awareness to know when you are dragging someone down and the courage to break away from those that drag you down. When everything in your head tells you to stop: Keep moving. We all hit rough patches in life and work. I was certainly in a rough patch mentally for those final six miles. There were times I just wanted to stop, call my wife and tell her to come get me. Instead of focusing on the mental battle and the physical challenges I was having, I chose to instead focus on just getting a little further. Let me get down this hill. Let me just get to that light pole. Sometimes you have to focus solely on whats right ahead of you. It’s too overwhelming to take in the everything at once and you’ll mentally break. The same mentality is often found in the first responder field. A firefighter doesn’t look at a highrise fire and take in the distance, the weight of the equipment, the heat, the danger, and pain. They focus on getting up the steps, then to the door and then clearing a room. 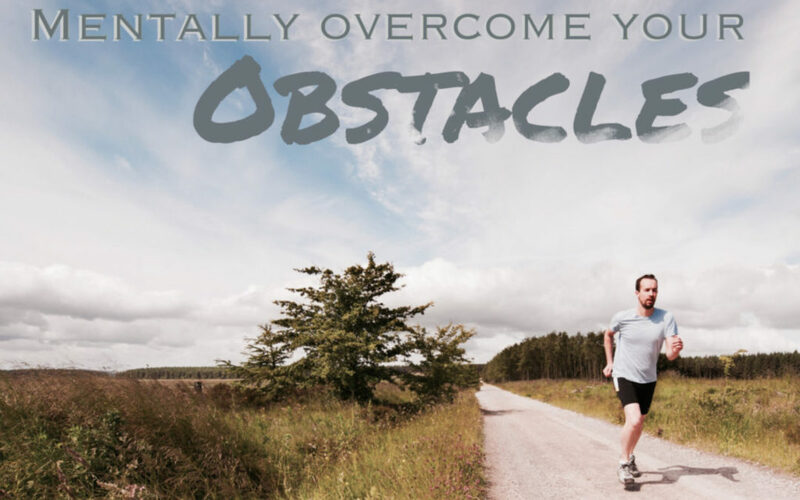 When you are in that tough spot, narrow in your focus to just keep moving forward. If you become overwhelmed, narrow your focus to help you get an edge and get back in the game. When temptation arises to take a shortcut: Hold to your integrity. There were two out and backs on the course at the exact wrong time. One at mile 22 and another at mile 25. All I had to do to cut some length off of the course was to step over a cone and go back the other way. Extremely easy to do and no one would have stopped me. At the end of the day remember that how you got there is just as important as actually getting to the finish line. Avoid taking those tempting shortcuts in work and life if it means compromising your integrity or ethics. Your sense of accomplishment will be less and it lingers on you longer than the joy of completing the project. When pain dominates your story: Remember why you are on this journey. Sometimes physical pain, grief, depression, or hopelessness tries to dictate our story. Remember why you are there and why you need to push ahead and finish. My mind was trying to remind me of the pain constantly. I had to remember and hold on to the reason I was there: to finish this 50+ mile challenge. I only had 6 miles to go and if I didn’t complete it that day, I would just have to come back and do it all over again. I wasn’t coming back! You are the author of your story, not your pain, not your guilt, not your grief and not your hopelessness. Remember the journey. Never give up on yourself. You are capable of so much more than your mind lets you believe…. and don’t forget to smile.